Imagine a young Japanese church in the midst of a city where 99.7% of its population are without a relationship with the living God. Imagine a God so big that He has led this church of about 100 members to pray over and place a gospel tract/church pamphlet in the 100,000 homes of their city. They have invited these people to their church and to meet the living God. Imagine a God who is preparing tens of thousands in this city to hear the gospel. 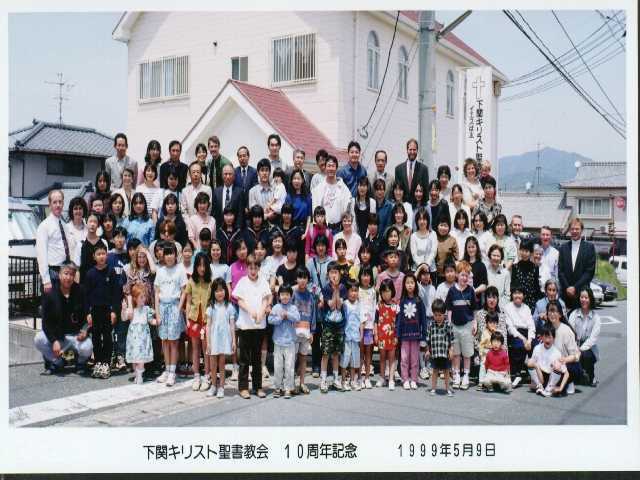 Now, imagine that God is asking YOU to work alongside of these Japanese believers moving into the very neighborhoods where they distributed pamphlets and prayed over each home. Is God asking you to come to Japan for the rest of your life? Maybe, but let's just say that for now that God is asking for two years of your life. Since it is only two years, will you need to master the Japanese language before you come? No, there will be so many Japanese people that will want to talk to you in English that you will not need to speak very much Japanese in order to have an important ministry in Japan. 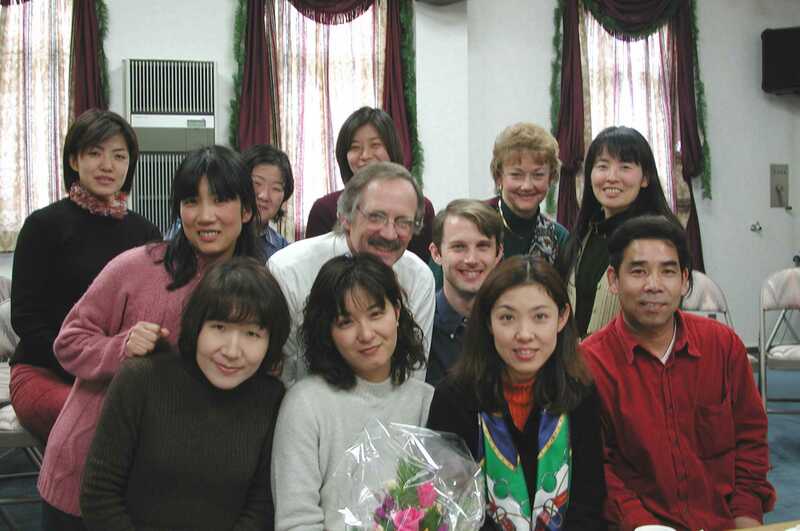 The Japanese educational system and society have put such an emphasis on English, the "international language", that we have Japanese of all ages wanting to learn from English-speaking missionaries. What is this important ministry that you will have? As mentioned before, you will be an integral part in taking Shimonoseki Christ Bible Church and God's Word right into the various communities of Shimonoseki. You will live in a strategic point in one of these communities at a worship/evangelistic center. Your key ministry will be teaching conversational English to the Japanese which will give you the opportunity for building relationships, sharing God's Word, and providing a bridge for the Japanese believers to reach out to new people in their city. How difficult is it to live and serve as a missionary in Japan? Well, to start, on the surface Japan has many more modern conveniences than most other unevangelized countries. However, missionary life in Japan isn't going to be all that easy and it will definitely take you out of your spiritual comfort zones. You will be faced with the daily reality of the spiritual battle on the front lines while at the same time experiencing God like you have never experienced Him before. 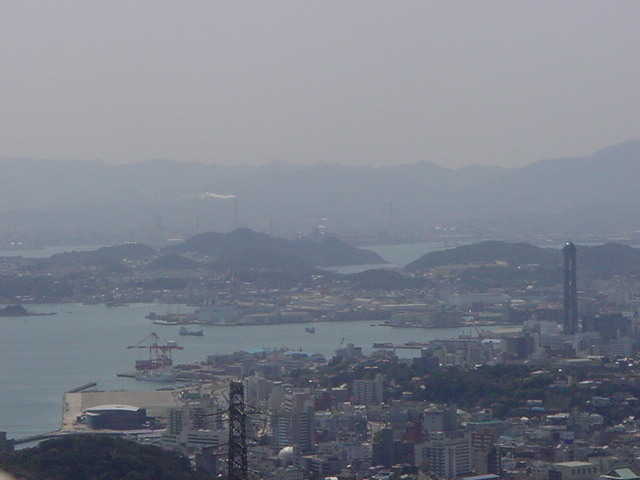 So, here's the bottom line, God is at work in Shimonoseki, Japan and we are eagerly asking God to send out more workers into His harvest field. We are convinced that He is doing this even right now. We are asking people to commit for two years, starting from August 2001, as short-term missionaries. You would be sent out by your home church and would serve with PIONEERS, our God-centered missionary organization. The adventure begins for you with your decision to join God in this work. In God's plan, two years making Christ known in Shimonoseki could be two of the very best years of your life . God gives a simple invitation to join Him in His work here in Shimonoseki.